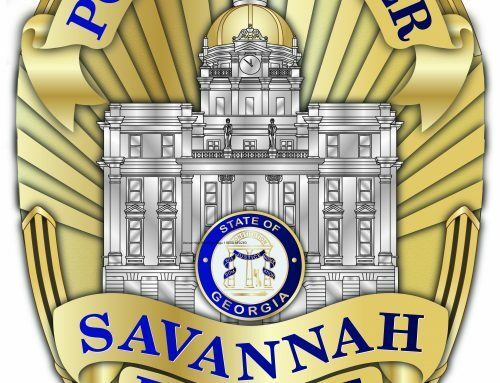 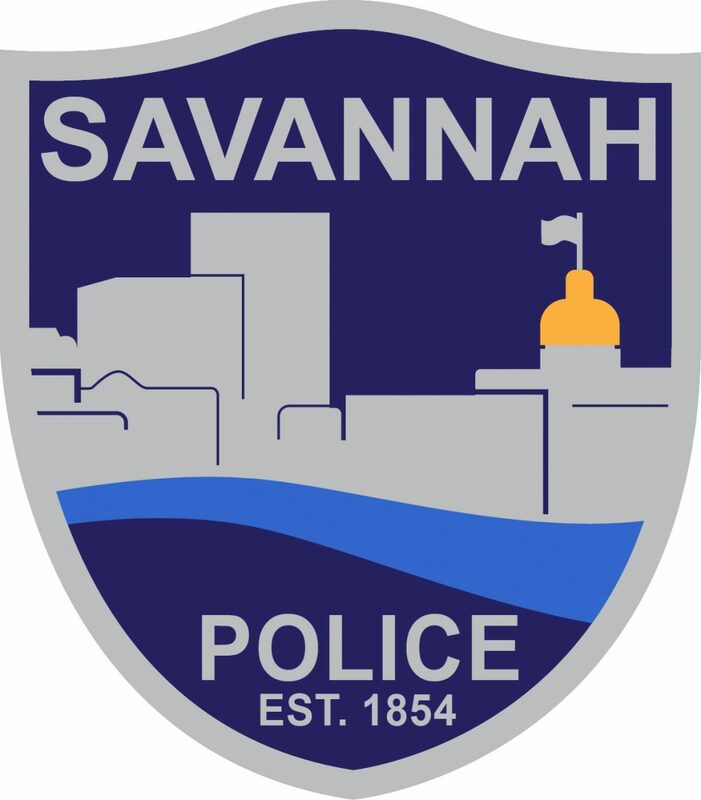 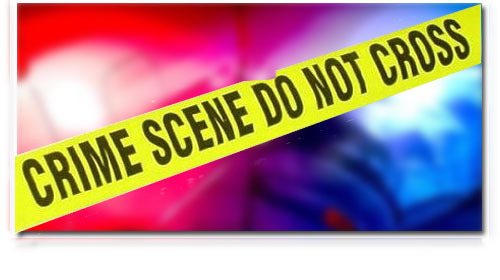 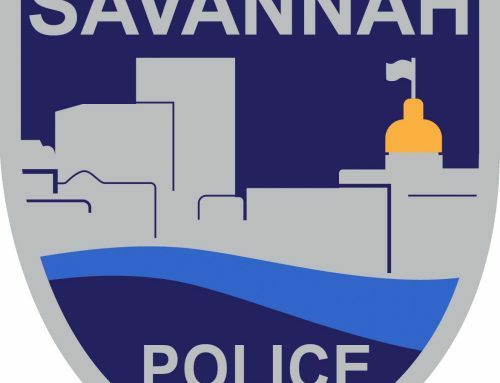 SAVANNAH, GA (November 26, 2016): Savannah-Chatham Metropolitan Police are investigating reports of a shooting behind a gas station on the 14000 block of Abercorn Street on Saturday, Nov. 26. 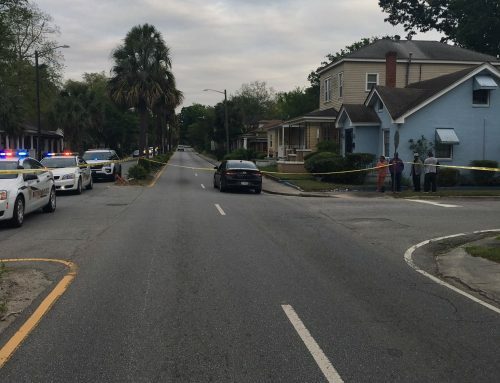 At about 5:15 a.m. Metro officers responded to St. Joseph’s Hospital where Lorenzo Trey Austin, 23, sought treatment of a non-life-threatening gunshot wound. 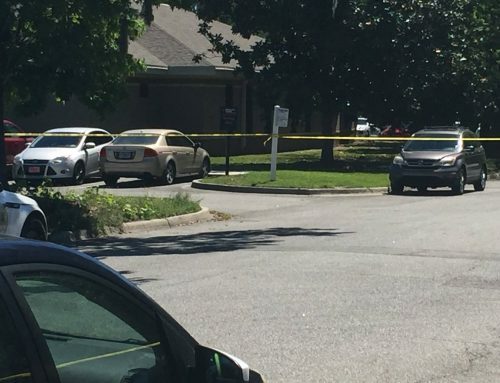 Austin was reportedly shot by an unknown suspect at the gas station. 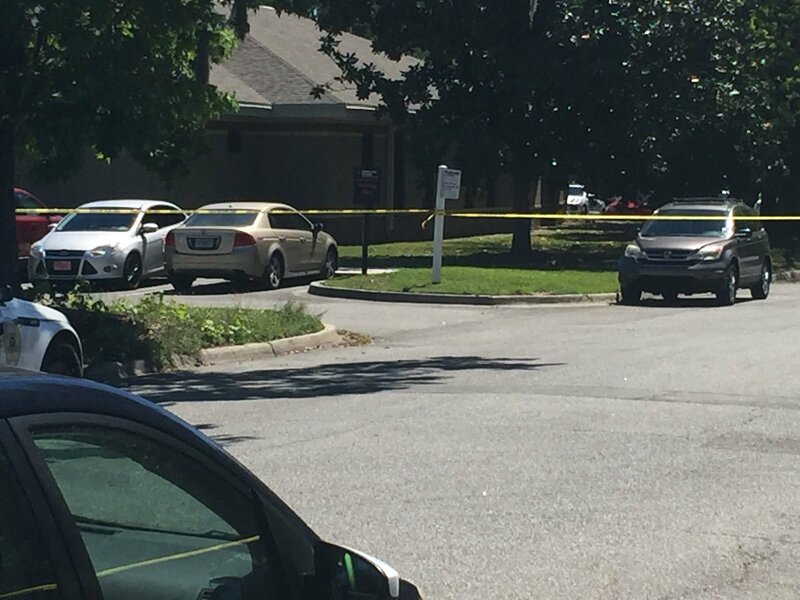 Preliminary investigation reveals no evidence of a shooting occurring at the reported location. 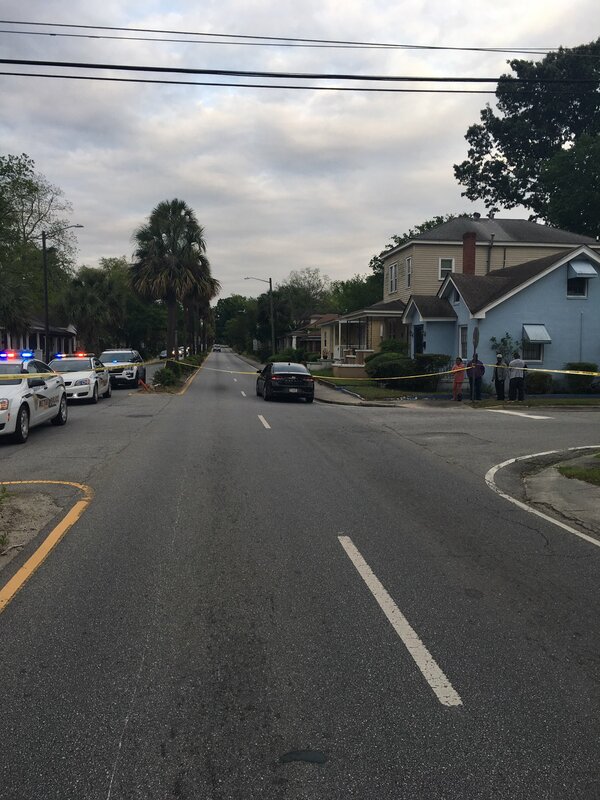 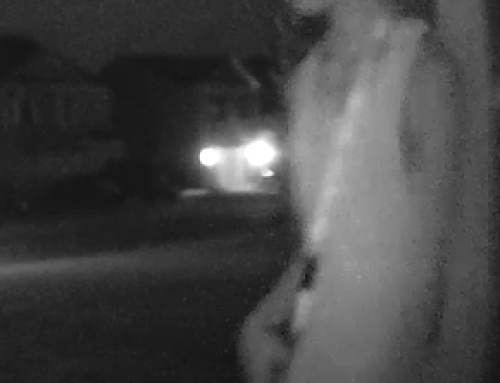 Detectives continue to investigate circumstances surrounding this case. 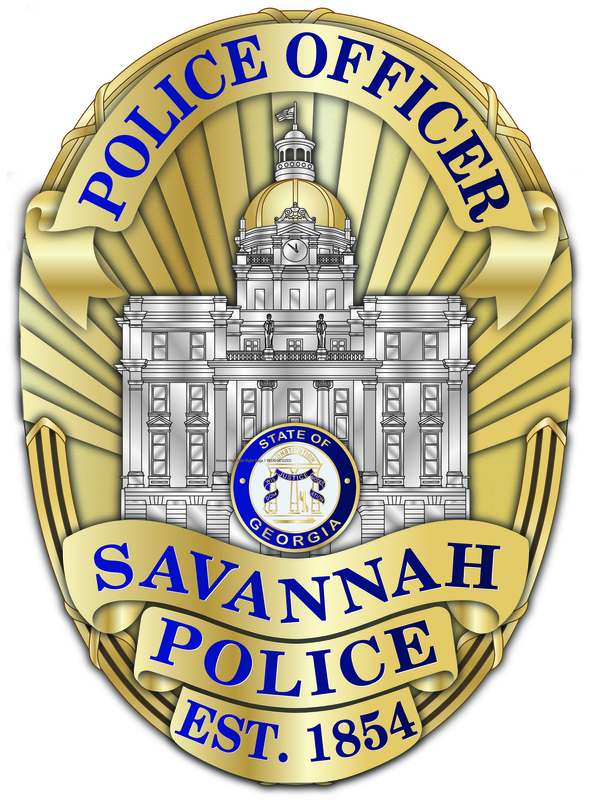 Anyone with information on this case should contact investigators at 912-651-6728 or through the SCMPD tip line by dialing (912) 525-3124.